Growing Kids & Teens Collection at Kilcroney Furniture. Our Kids and Teens collections offer infinite size and colour choices, ideal for the needs of your growing young people. 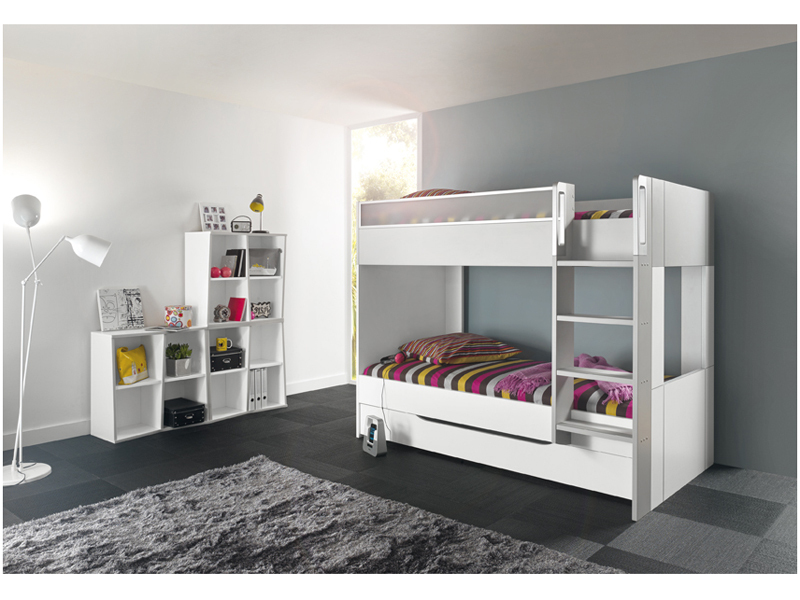 We stock a full range of modular beds, drawers, chests, wardrobes and desks to suits all budgets and tastes. Visit our showroom to see the complete collection. 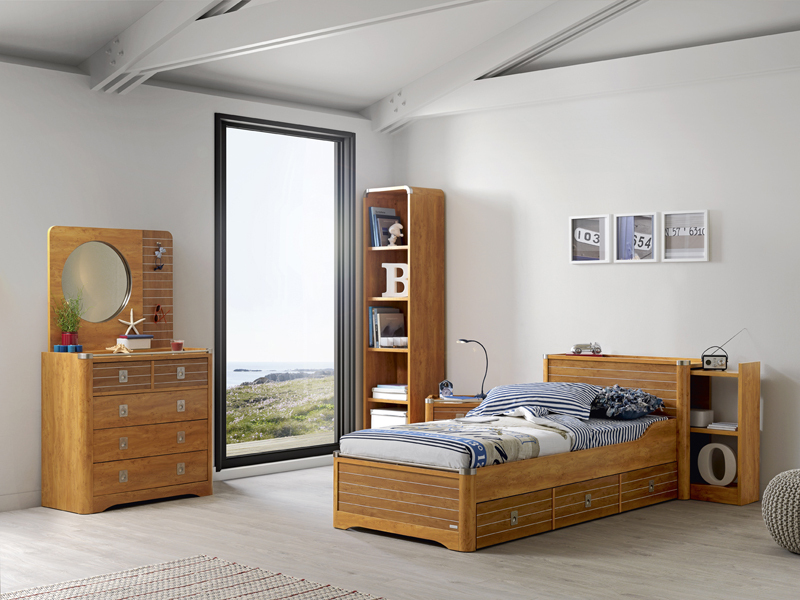 Cargo collection Let your mind wander Inspire your kids to go on a wild adventure from the comfort of their own rooms! The rugged wooden finish on the Cargo collection will encourage imaginations to flourish.